Patients living with dentures are faced with a new set of menu challenges. Unfortunately, some foods just are no longer compatible. While having dentures is a great way to restore a natural, healthy look, they aren’t able provide the same stable durability and function of regular teeth. 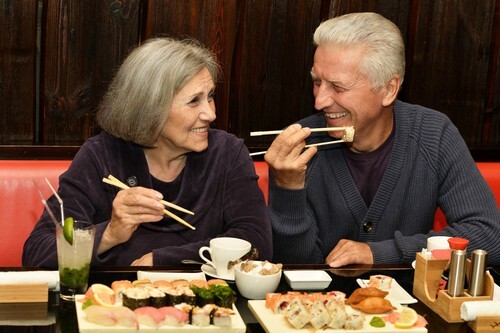 At our dental office in Clinton Township, we want our denture patients to always feel comfortable in their dentures every day, at every meal. At our Clinton Township dental office, we see a lot of patients have great success with a variety of different kinds of dentures. It’s just a matter of making them work for you, and making an effort to avoid possible problems — especially with the foods and drinks you consume. 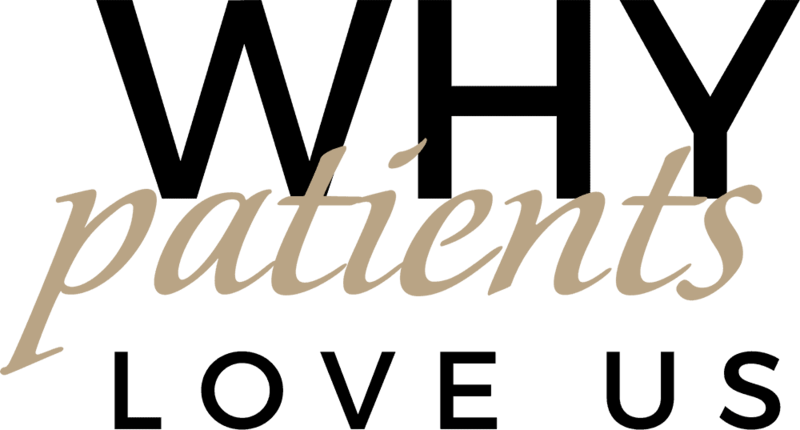 If you have any questions about denture care, please don’t hesitate to give us a call!